Hey everyone! My name is Jake. 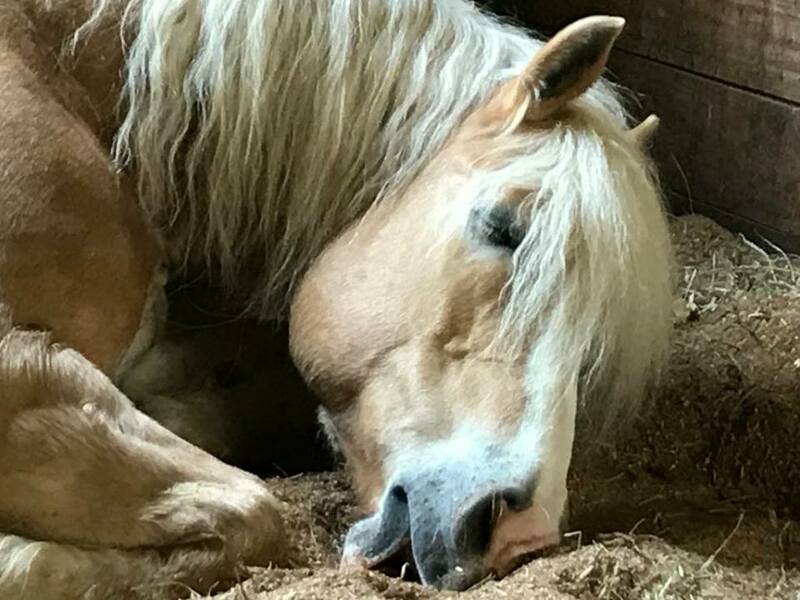 I am a super sweet registered Haflinger gelding. My registered name is Amman Caf, but I go by Jake, it suits me much better. I was born in Wisconsin in March of 2000. But for most of my life I have lived in Ohio with Lisa and Scott Schinness. We did so many wonderful and fun things together. I trail rode and I even competed at local shows and fairs. My most favorite activity is driving. I am really good at that. I was donated to Fieldstone Farm in July of 2017. My owners loved me very much, but since they were moving they knew that I needed a job. That is when they found this great place. I love it here. I get so much attention. I am approximately 15 hands tall and built like a Haflinger. I also have the beautiful “Fabio” looking forelock. I get compliments all the time, lol! I really enjoy grooming and stand like a statue in the crossties. Actually, I am very social and just love anything that you want to have me do. I am a very versatile, easy going guy with impeccable manners. With all these fine qualities, I know I’m a big hit around here! I am eager to please and can’t wait to work. 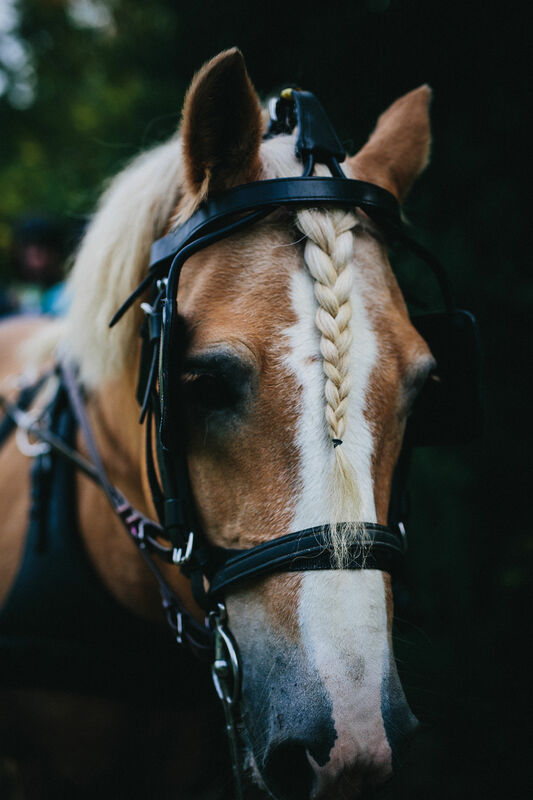 I will see you out in the lessons – look for the handsome guy pulling the carriage – that will be me!